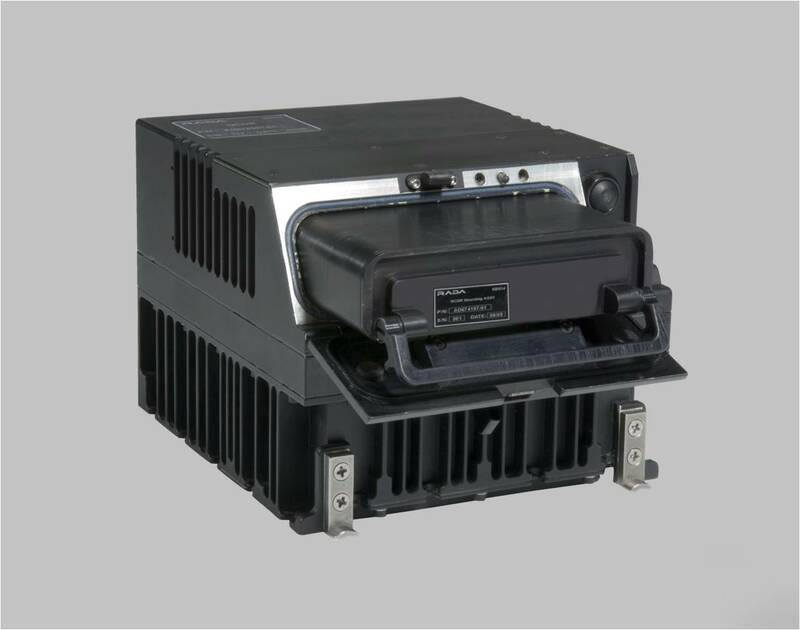 RADA Electronic Industries Ltd., is a defense electronics system house specializing in the design, development, production and sales of advanced electronic systems for airborne and land applications. RADA provides complete system solutions designed primarily for the aerospace and defense market. RADA offers advanced pulse-Doppler, multi-mission, AESA radars for tactical applications. These software-defined radars introduce hemispheric spatial coverage with excellent performance-to price ratio. 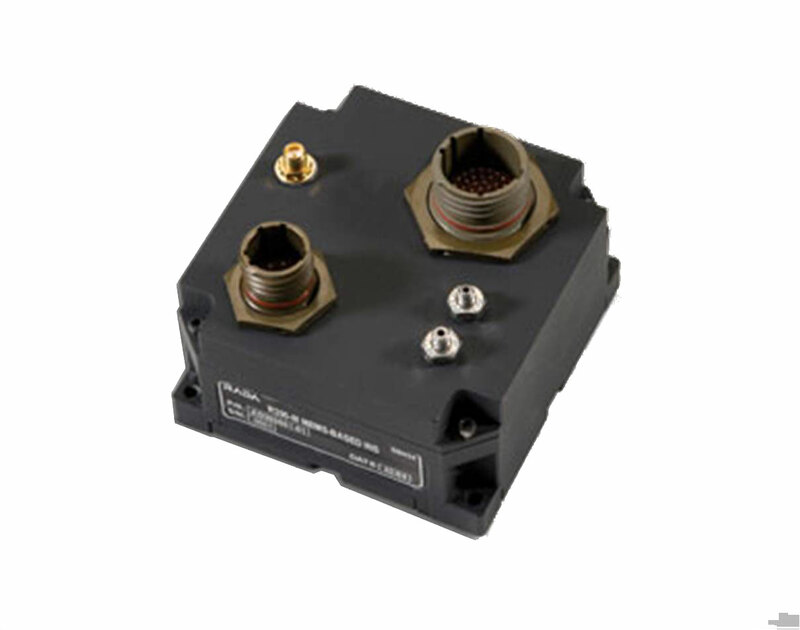 RADA's INS solutions, based on Fiber Optic Gyros (FOG) and Micro-Electro Mechanical Sensors (MEMS), provide best value solutions for aerial and land tactical vehicles. RADA is a leading provider in the field of airborne video and data recorders. The company offers a wide range of solid-state digital recorders, cameras and debriefing systems, and complete avionic upgrade suits for combat and ISR aircraft. RADA is certified to ISO 9001:2008, AS 9100C, and ISO 14001:2004 standards. RADA's All-Threat Tactical Air-Surveillance radar systems detect all types of aerial vehicles (including UAVs of all groups) and missiles, rockets and mortars. They classify the threats, provide and display tracking and warning/alert, and provide data to external C4I and air defense weapon systems over Ethernet, making them the ideal sensors for MANPAD, VSHORAD, SHORAD and tactical IAMD systems. The radar systems can be based on any member of RADA's Multi-Mission Hemispheric Radar (MHR) family of tactical radar platforms - pMHR, eMHR, ieMHR - which differ primarily in antenna sizes, resulting in maximal detection ranges. The MHR-based air surveillance radars are the system of choice for current and emerging tactical Integrated Air & Missile Defense weapon systems, whether based on guns, missiles, directed energy, or other threat defeat technologies. These tactical radar systems are also ideal gap-fillers, complementing medium and long-range air surveillance systems. 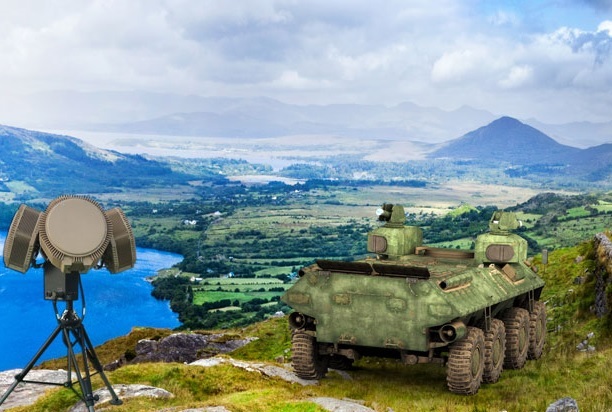 The radars can work at any installation method: fixed, deployable/maneuverable, operate OTM onboard tactical land vehicles, or shipborne onboard littoral combat and patrol ships. 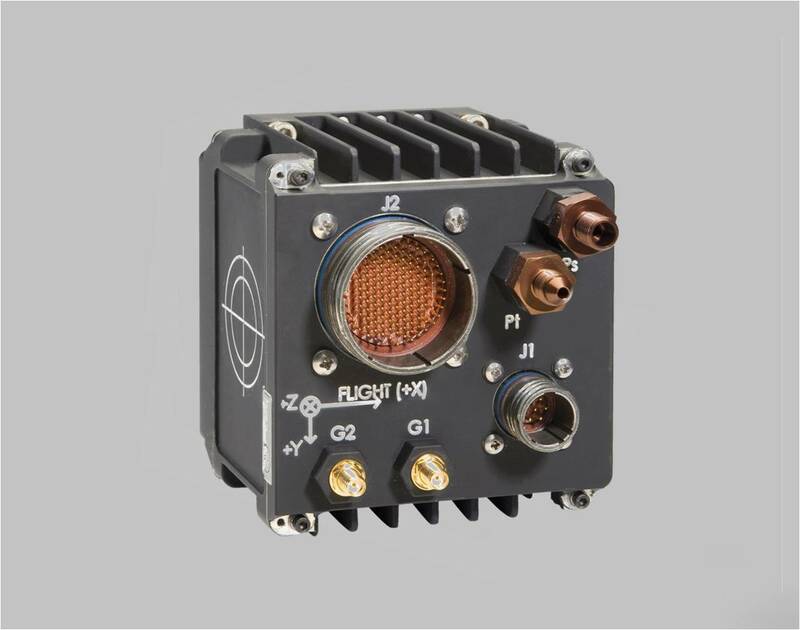 When radars are integrated with EO/IR sensors and RF jammers, this counter-UAV (C-UAV) system provides a complete "soft-kill" solution against nano, micro and mini-size drones. A single radar platform provides 90º azimuth coverage using MHR and 120º using CHR. Hemispheric coverage is achieved when four/three identical and interchangeable radars are employed as a system. 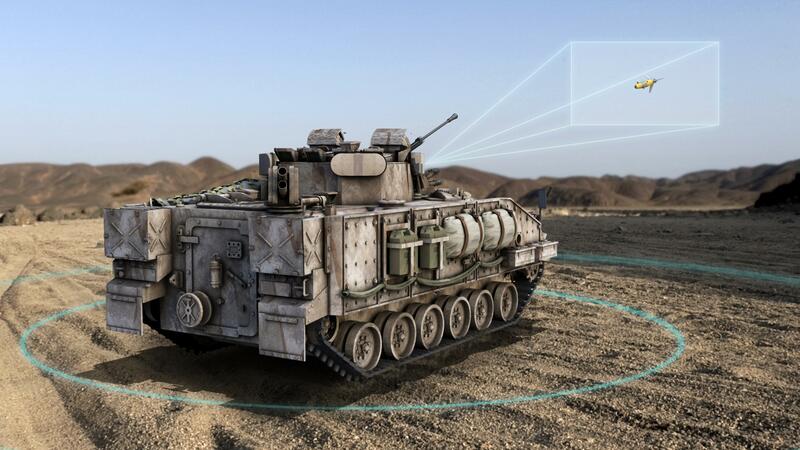 RADA’s Hostile Fire Detection (HFD) and Location radar systems detect, track, classify and locate all types of direct and elevated fires, including: Rockets, Artillery, Mortars (RAM), ATGMs, RPGs, Low-QE Rockets, Small Arms, and more. They classify the threats, calculate the POO (point of origin) and POI (point of impact) with tactical accuracies, display tracking and provide audible and visual warning/alert, as well as data over Ethernet to external C4I systems for alerting the threatened forces. The radar systems can be based on any member of RADA’s Multi-Mission Hemispheric Radar (MHR) family of tactical radar platforms – pMHR, eMHR, ieMHR, and also the Compact Hemispheric Radar (CHR) platform. These radar platforms differ primarily in antenna sizes, resulting in maximal detection ranges. These Hostile Fire Location radars are the systems of choice for advanced tactical force protection and C-RAM solutions, whether on-the-move or stationary. They provide maximal alert time against elevated fire, and accurate POO for preventing further threats coming from the same firing origin. The radar systems can be integrated with any protection system and other radars/sensors. It may be installed onboard fighting vehicles for deployable, on-the-move force protection, at fixed bases, and also shipborne onboard littoral combat and patrol ships. 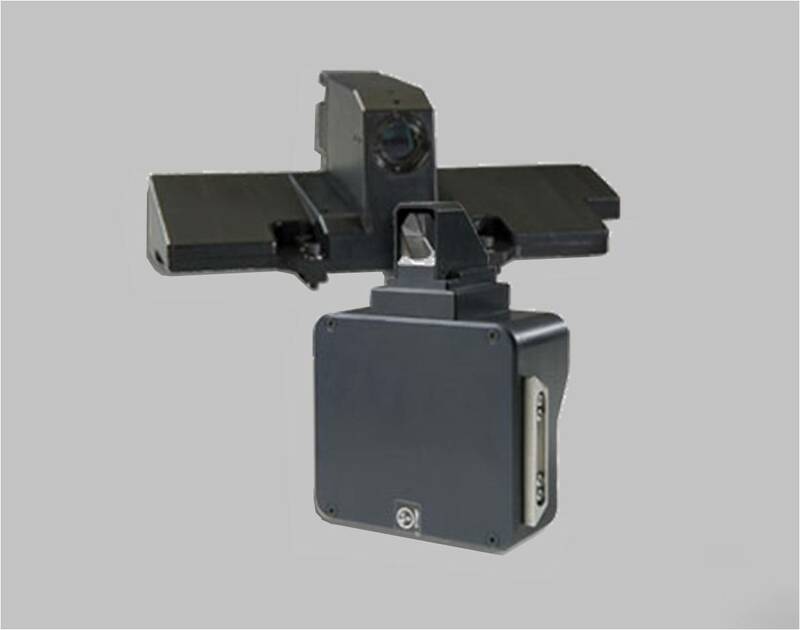 RADA's Three-Dimensional (3D) Perimeter Surveillance Radars provide comprehensive border and perimeter surveillance through detection, classification and tracking of surface and aerial intruders such as pedestrians, vehicles, slow and small aircraft, vessels and more. These radar systems can be based on any member of RADA’s Multi-Mission Hemispheric Radar (MHR) family of tactical radar platforms – pMHR, eMHR, ieMHR, and also the Compact Hemispheric Radar (CHR) platform. These radar platforms differ primarily in antenna sizes, resulting in maximal detection ranges. RADA's 3D Perimeter Surveillance Radar Systems are the systems of choice for borders, coasts and critical infrastructure protection solutions. 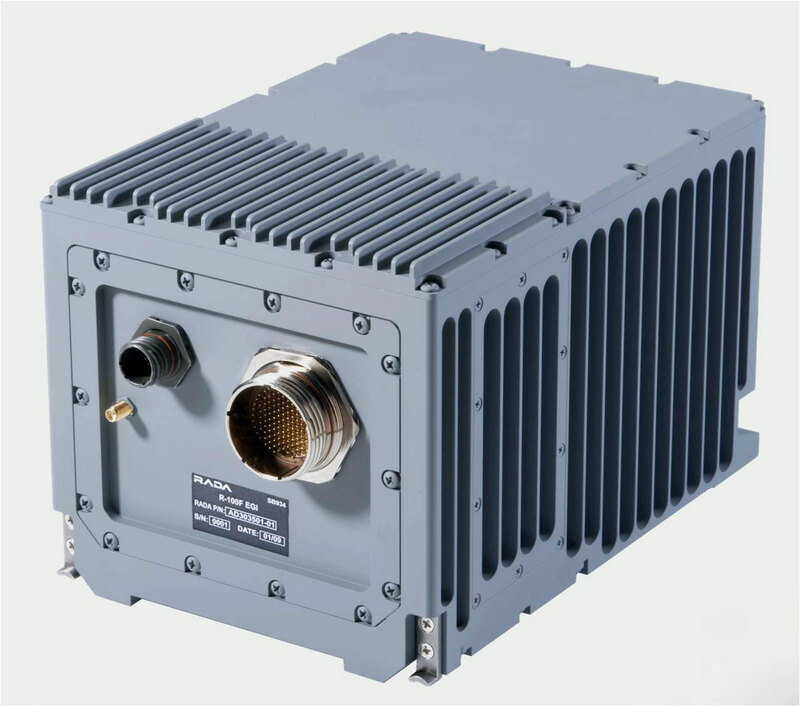 These radar systems can be integrated with any C4I system and other radars/sensors using its standard Ethernet interfaces, and can operate stand-alone or as part of a large-scale surveillance system, vehicle-mounted or static. The ISR mission aircraft operates in all weather, day and night conditions and is effective for adverse terrain (rainforests, mountains and alike). 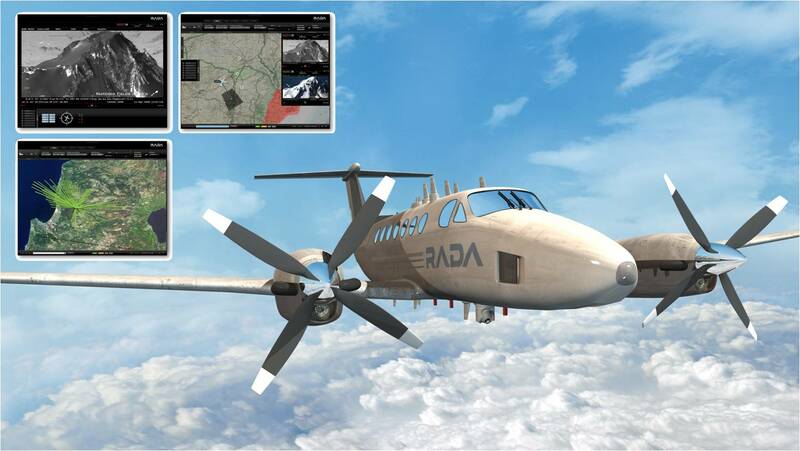 RADA's ISR Mission Aircraft is accompanied by a ground infrastructure that provides mission planning, post-mission data analysis and data archiving. It can be networked with any existant command and control station. Based on extensive system engineering expertise, complex programs management skills and a wide range of indigenous core avionics systems, RADA offers scalable and highly affordable solutions which are tailored to each customer's needs in extremely short periods. RADA's advanced, scalable and affordable Avionics Upgrade Package is the ultimate solution for new or ageing light fighter or advanced trainer aircraft. RADA offers complete, proven and operational avionics suits, from mission & display computer thru all needed sensors and displays, and up to post-flight ground debriefing stations. RADA's core package is based on the Israeli Air Force (IAF) A-4 avionics upgrade program which was integrated and supplied to the IAF in record times. 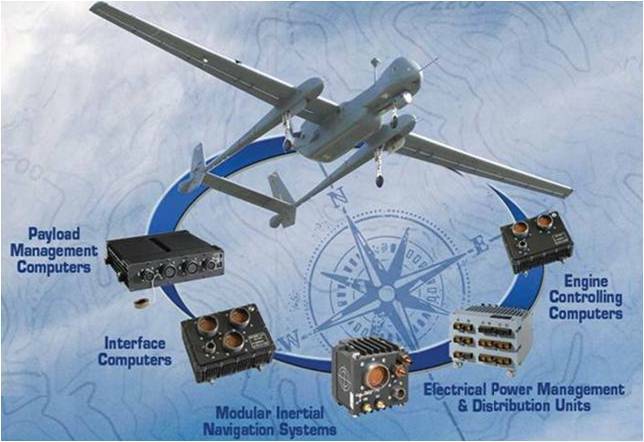 RADA offers a wide spectrum of avionics products, optimized to the requirements of Medium Altitude Long Endurance (MALE) and High Altitude Long Endurance (HALE) Unmanned Aerial Vehicles (UAVs). RADA offers the entire family of core avionics units, from power distribution and engine electronic control, thru sensors and payloads management, up to flight control, mission management and inertial navigation systems. Our solutions are easily adaptable to specific customer requirements for all types of UAV and user requirements. Units are offered as complete solutions (hardware and software), or as hardware and basic software packages that enable customers to develop their own operational software applications. 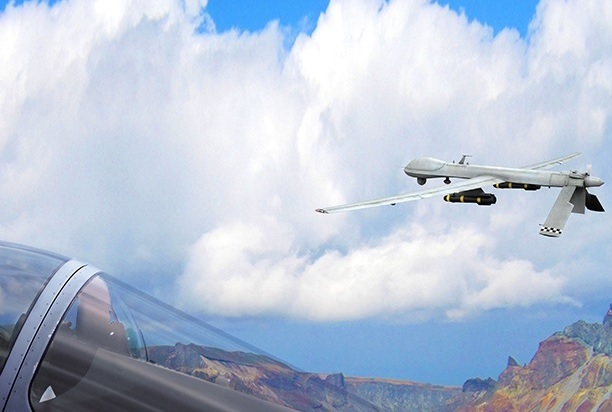 RADA's Military off the Shelf (MOTS) UAV avionics solutions are proven, operational and fully qualified military environmental conditions. 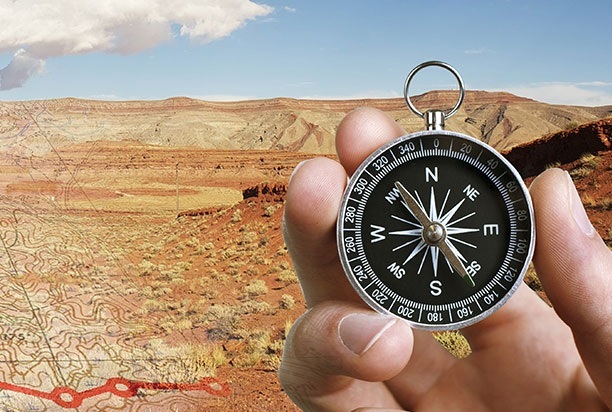 Provided to world leading Unmanned Aerial Systems (UAS) manufacturers, the systems are globally supported by our professional logistic support services. 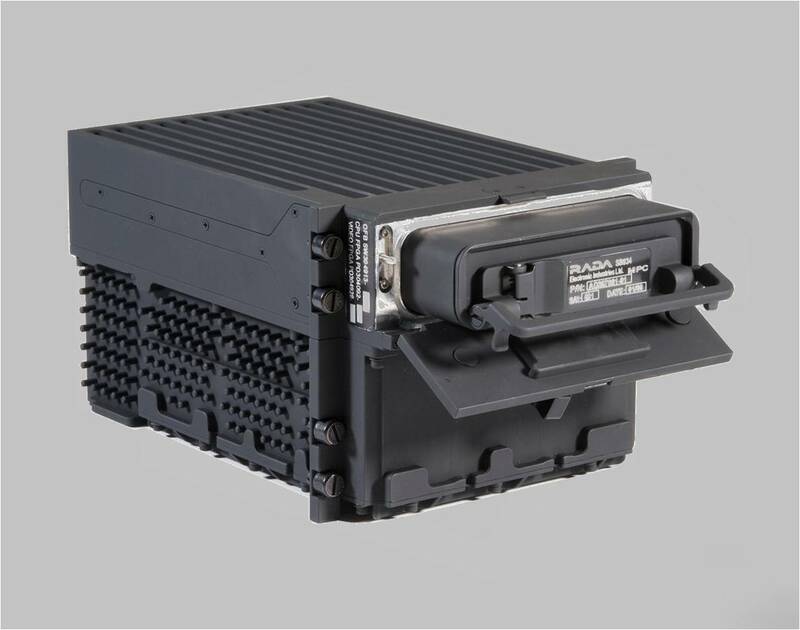 RADA's Video Recorder & Data Server System (VRDS) introduces the cutting edge approach to video and data recording and mass-storage management onboard combat platforms of all kinds. The basic, powerful functions of video, audio and multiple data sources recording are empowered by mass storage management, powerful processing and extremely fast distribution of data over Gigabit Ethernet channels. This entire set of features is provided within a single unit, form and fit to the widely-used DTE, installed in cockpits of various types of fighters. The VRDS advanced data server functions enable any avionics client onboard the platform to quickly write to or retrieve data from the mass memory, facilitating advanced capabilities with today's avionics, involving mass data processing. It records up to six video channels, two audio channels, MIL-STD-1553 Mux-Bus data, and Gigabit Ethernet data - all tagged with precise time for post-mission synchronized debriefing. The system supports two video playback outputs. VRDS' Removable Mass-Memory Unit (RMU) can store up to 128 Gbytes of flash memory, and implements an autonomous secure-erase mechanism. Video recording rates are configurable per channel, and can vary from 1 to 15 megabits/sec. The combination of recording rates settings and RMU capacity provides compliance solution to any practical mission recording time requirement. 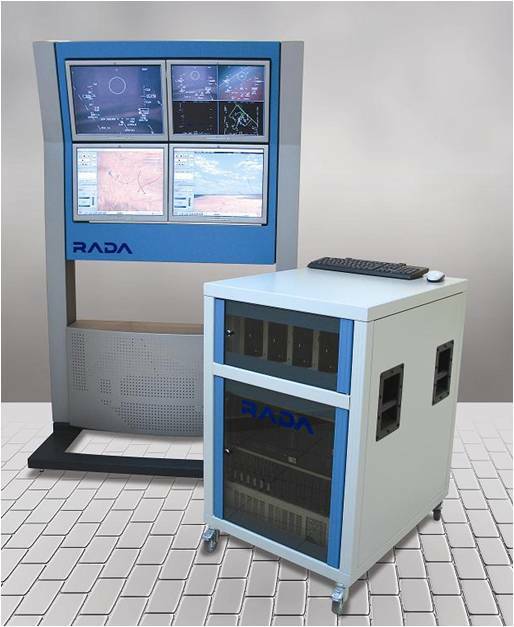 RADA's VRDS is qualified to cockpit military environment, and is accompanied by RADA’s family of Ground Debriefing Solutions (GDS) displaying synchronized playback of the recorded video, audio and data along with ACMI displays.